We pride ourselves on our ability to make challenging ideas come to life. Working as a production house we were asked to help produce a novel viral campaign idea. 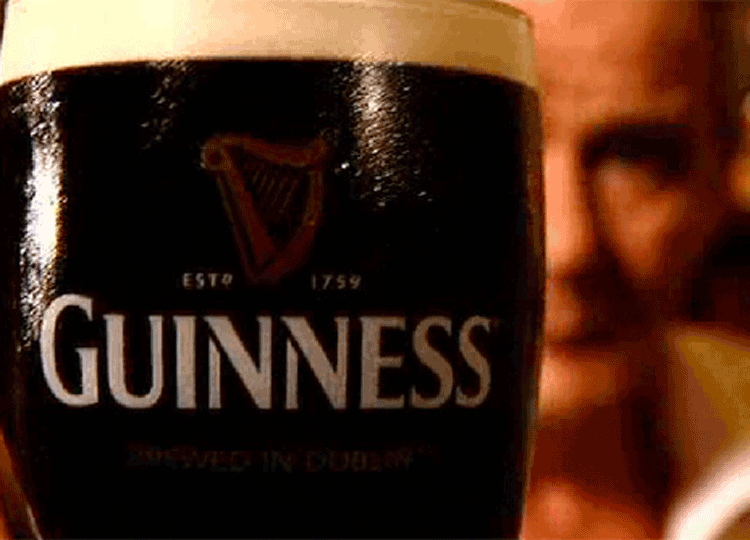 Guinness wanted to increase their consumer database, and as an alcohol product they already had a dataset that included names and dates of birth. The campaign concept was to make each consumers’ birthday a special event, and to get them to invite their friends for a birthday drink. The key was the ability to personalise the invitation and we shot a video sequence where a barman would greet each consumer by name as they arrived in a pub. This required careful filming over a number of days as we shot many (many) versions of the greeting, each with a different name (and based on analysis of the existing customer data). These clips were then stored in such a way that a personalised invitation could be compiled and emailed to an existing customer on their birthday. The second part of the sequence allowed the birthday boy (or girl) to enter the names of their friends, each of whom received a personalised email invitation to join their friend for a birthday drink. The result: the campaign won a grand prix for online marketing effectiveness and that database grew by over 300%.